Bagmate® is more commonly seen in restaurants, bars and cafe's throughout Australia and overseas. A secure way of keeping personal belongings safe and patrons satisfied no lady wants to place her handbag on the floor. Not only is it unhygienic, it places your bag at risk of theft, and is unsafe for staff and other patrons moving around the table, if handbags and personal items are placed on the floor. Every Hairdresser will tell you clients hate placing their handbags on the salon floor to get covered in hair and product. Clients who typically spent upwards of $200 on a haircut, don't want their personal items covered in colour and hair when they leave the salon! 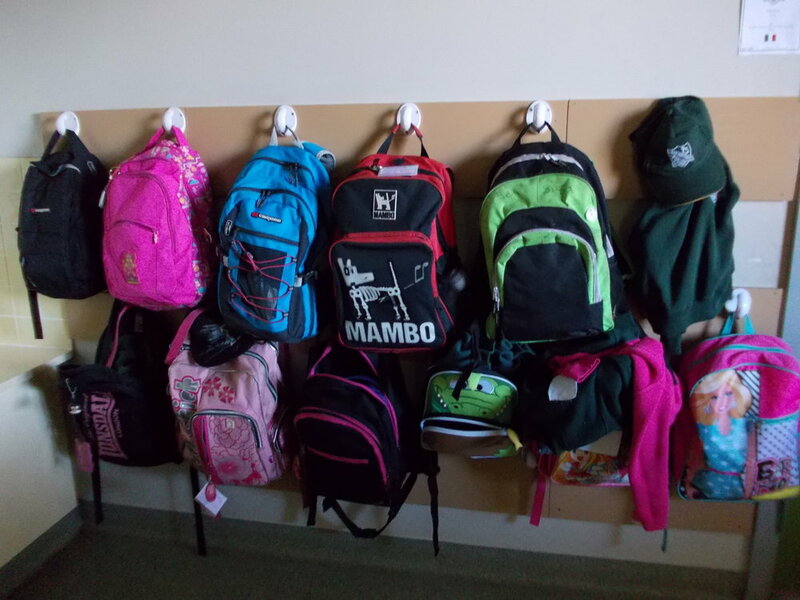 Schools and sporting clubs have installed Bagmate® outside classrooms and clubrooms to keep this busy high foot traffic area tidy, and bags up off the ground preventing accidents and injury.